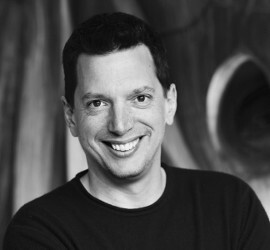 Richard Kerris is a visionary product leader at the forefront of entertainment and technology. With a career spanning Apple, Lucasfilm, and Amazon/AWS, Kerris has the unique combination of marketing savvy and product wizardry to bring new ideas to life. At Apple, he directed developer relations and also managed Final Cut Pro, Logic, and Aperture. At Lucasfilm, he served as CTO, managing R&D, IT, and IS. With a present focus on AI, VR, and AR, Kerris has given keynote addresses at nVidia GDC, Asia Broadcast, China Joy Expo, and multiple Apple WWDC presentations. Kerris also serves on the Bay Area Board of the Visual Effects Society.